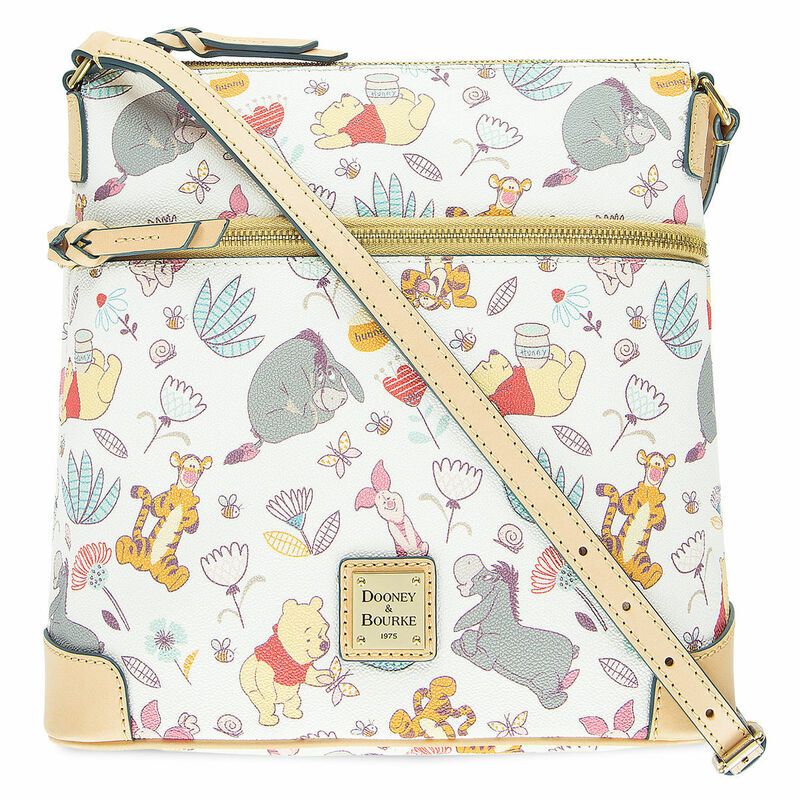 Now added to shopDisney, the Winnie the Pooh Dooney and Bourke handbags are available for purchase. 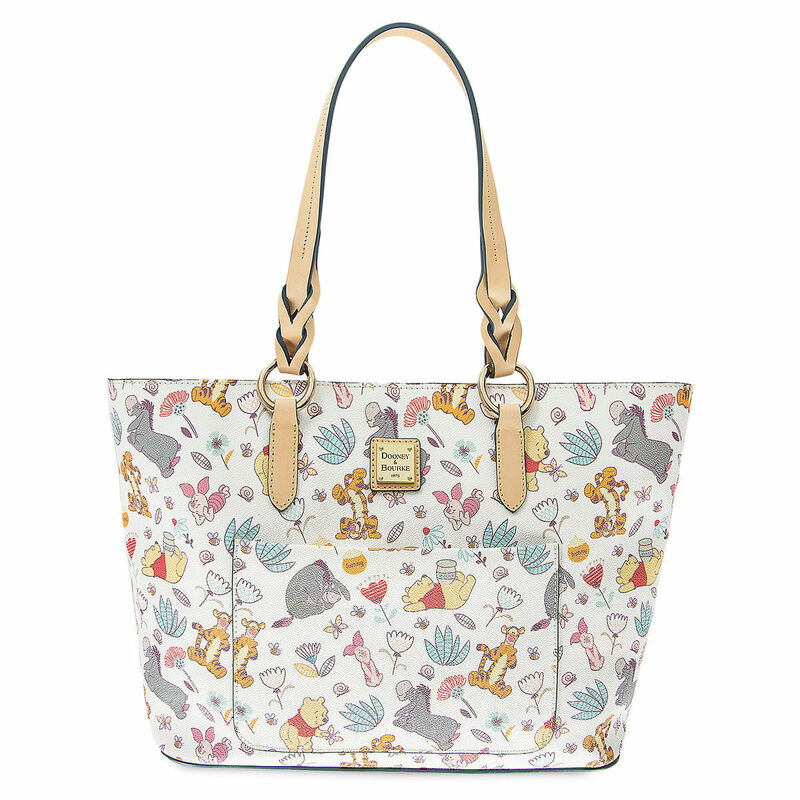 The handbags come in three styles: Tote, Letter Carrier, and Wallet. 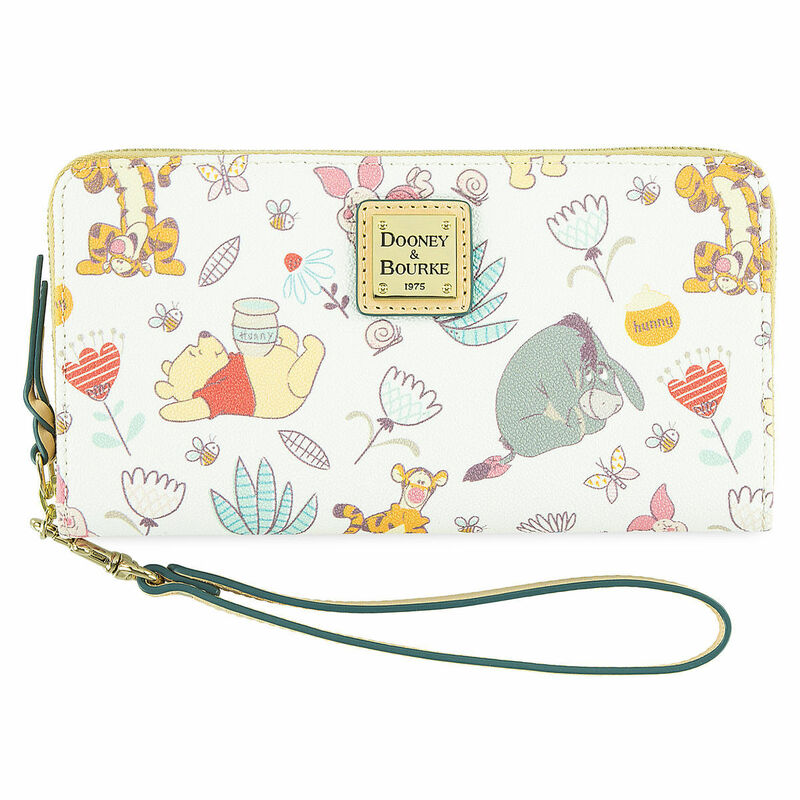 You can shop the collection here!